A set of four postcards featuring beautifully photographed artifacts from the Dartmouth Heritage Museum's Collection that were owned by Helen Creighton. 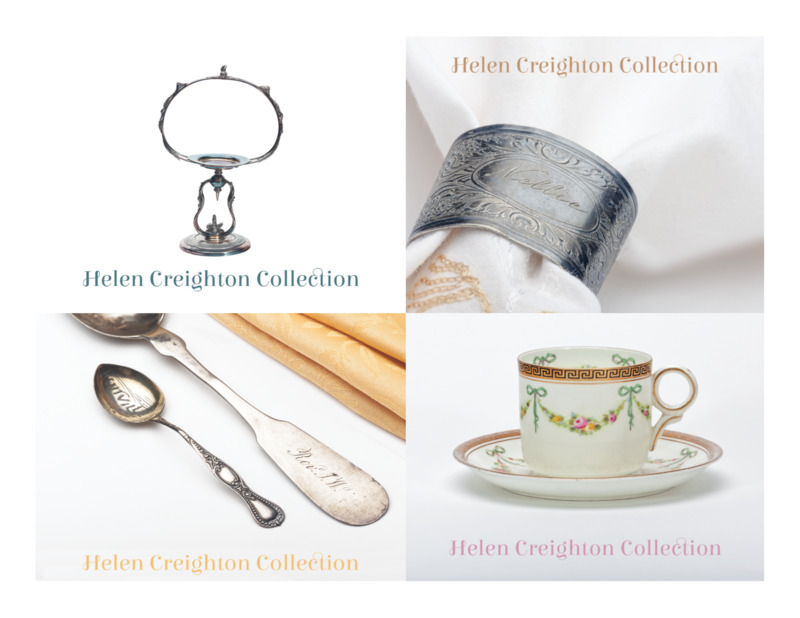 A perfect gift for any Helen Creighton enthusiast. Card dimensions: 5-1/2" x 4-1/4".